There are many ways to upgrade the look of your home, but one of the most elegant updates you can implement is the addition of French doors. Murphy Home Improvement in Cincinnati, OH, shows you a few reasons why French doors are a cost-effective and aesthetically pleasing investment. Whether you are choosing interior or exterior French doors, this upgrade instantly refreshes your home and can add to its long-term value. Regardless of the style you choose, French doors offer a modern feel yet are a classic, timeless investment. 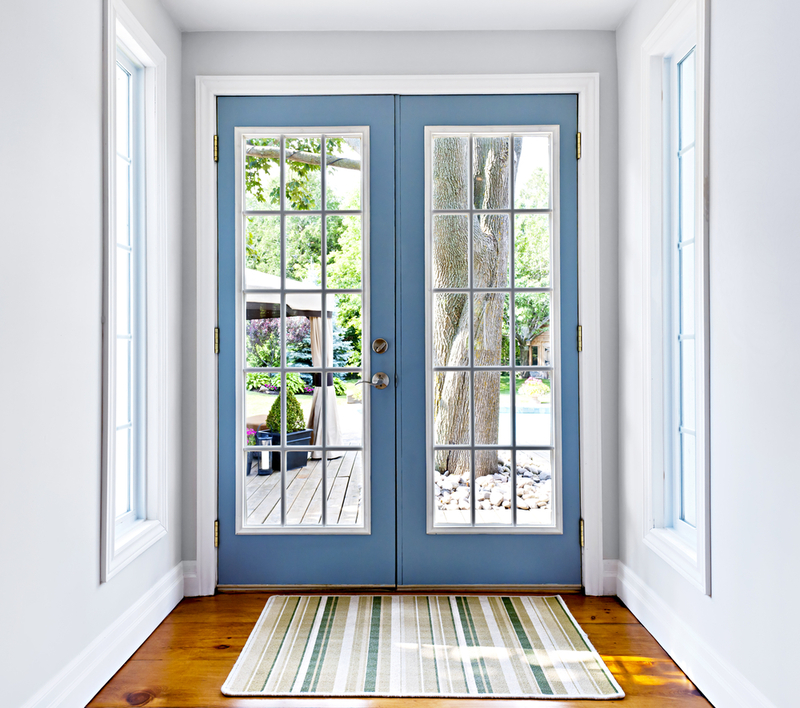 French doors encompass countless styles and types of materials. It is possible to find something that fits everyone’s budget, taste, and space. Much like a front entry door, if the French doors will be used on the exterior of your home, make sure to choose a material such as steel, aluminum, or fiberglass. These components not only look great, but more importantly, it will secure your home against intruders and adverse weather conditions just like any good entry door. If these are interior doors, choose from a variety of styles that can let in light, block it out, or close off a particular area in your home for a specific use. French doors can also help to define a room. If you are looking to create a completely new look, choose French doors to rework the space between a living room, dining room, or kitchen. Create a faux bedroom out of an undefined area, or close off a room for an office or reading space. With the options from Murphy Home Improvement, you’ll find the perfect door to add a new dimension to your space while incorporating a pop of modern décor flair. The team at Murphy Home Improvement in Cincinnati will help you find the right style of French doors at the right price. Call them at (513) 922-8989 or visit their website for more information. They offer a 10% discount on windows and doors when you visit their showroom and bring the measurement of your windows and/or doors with you, so grab your tape measure and drop by today!